Created for the 2008 E17 Art Trail by artist Deborah Daniel this little beauty was inspired by Victorian anatomical drawings and black humour. 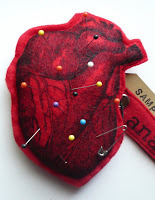 This limited edition of 50 "anatomical heart pin cushion" has been screen printed onto 100% recycled felt. Available as a D.I.Y. craft pack this project comes ready for you to make on the night: stuffing,thread,pins and needles included! Image shown is of a completed project.
" I wanted to offer something with a bit of a sense of humour to it.Something that would bring a smile to your face but be quite dark too but not that much...just a little bit,enough to make you feel a tad bit naughty! I have and I'm sure we all had our hearts broken at some time.Then there comes that feeling.That uncomfortable pain.It's hard to describe but I'm sure that most people will know what I mean when I say that: I felt pins and needles stabbed into my heart when that certain someone didn't return my sentiments of LOVE! This is why I created the heart pin cushion...it's harmless payback! And for those that little bit more evil... it's suitable for voodoo too! So when you're sewing away and need a place to put your sewing accoutrements you can imagine you're using that unrequited lovers heart. Smile,because as every pin goes in you can imagine him or her wriggling with love pangs (or a mild stroke) wishing they hadn't let you go!" 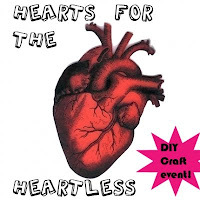 It's finally set boys and girls,the Hearts for the heartless D.I.Y. craft night is on to coincide with the e17 art trail. Make a date in your diary! * D.I.Y. 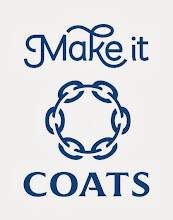 craft projects specially commissioned for the art trail. Please note that a small fee is charged per craft pack. * in house tutors to help you should you need a hand! * DJs to provide the soundtrack to this fun and creative evening!Featuring Dj Jake Holloway, VAO aka Lisa Margreet and the handsome twins! *"GUILTY PLEASURES" bring your own vinyl/records of your favourite "love to hate" tracks. We'll play it for you while secretly you know it's your favourite song...we won't tell though dancing to it might give the game away! * selection of board games should you wish to play! 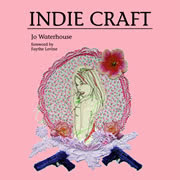 Join us for this creative evening of make your own art and craft, music, dancing, an ale or two and crafty mischief! 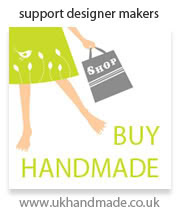 THIS IS ABOUT CREATIVITY, FUN,ART, CRAFT AND BRINGING IT TO THE PEOPLE...ALL PEOPLE! The only stipulation because it is in a pub and in the evening is that it is an ADULTS ONLY event. 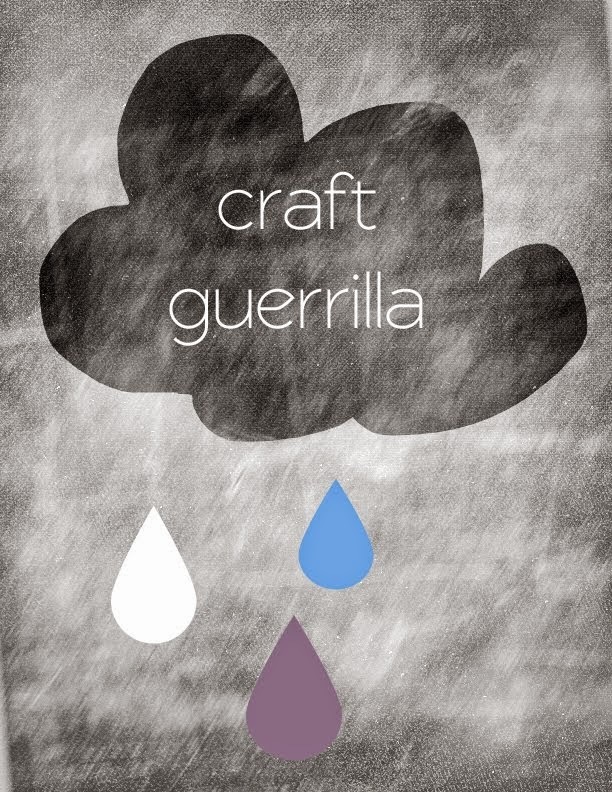 It's with great pleasure that we the East London Craft Guerrilla are hosting a D.I.Y. craft event in a local pub in Walthamstow Village as part of the E17 Art Trail. The venue is The Castle off Eden Road. The date has been penciled in as the 10th of September(TBC). Contrary to what has been published in both the E17 Art Trail map blurb and their newsletter this event is not a SINGLES event. How that got through is anyone's guess! Actually to be fair there was talk initially of joining with another event and offering a speed dating service for artists to be matched with art lovers but that never went ahead.We had thought that it would be nice to have a mega event and join forces.Well not this time but who knows...love might flourish anyway! True that the name of the event might have confused things even further. What we mean is in a "tongue and cheek" way and a play on words as it is in the East End..."Art for the Artless" thus offering people of all,some and no artistic ability the chance to be creative and... Artistic! Also "Heart for the heartless" in the sense that even the people that have given up or lost heart to the idea that they are unable to create or ever producing a work of art/craft can and will.It's about restoring hope and making art! All the projects or Craft Packs available on the night are "heart" related and available to purchase for a small fee on the night. More on these soon. 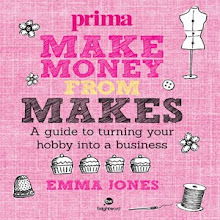 Tutors will be on hand should you need assistance and help with your project. 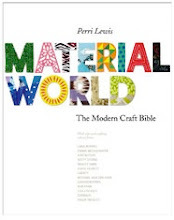 THIS IS ABOUT CREATIVITY, FUN, CRAFT AND BRINGING IT TO THE PEOPLE...ALL PEOPLE! Dates and details for the event "Hearts for the heartless" to be made public soon. Check the web site and blog page in the next couple of weeks. DJ's confirmed: Jake Holloway (Village Vinyl) Vao aka Miss Lisa Margreet and the Handsome twins. Don't forget to dig out those "Guilty Pleasures", the records you"love to hate" but secretly absolutely love though would never admit to. Bring them along and we'll play them...lets just say that we've all a few skeletons in our musical closets! if you'd like to help get the word out and put up some posters then contact me for printed versions.